Below is a comprehensive list of hotels in Swarkestone. Use the sort links to refine your search or to find featured accommodation in Swarkestone. Many of our hotels in Swarkestone feature no booking fees and best price guarantee when booked through the Pictures of England website. 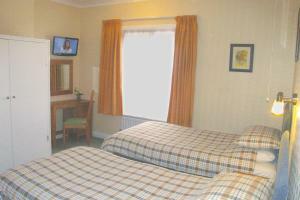 To list your hotel in Swarkestone, click here. Crewe & Harpur by Marstons Inns is set between the medieval villages of Swarkestone and Melbourne. This 17th-century coach house offers charming rooms..
Set 6 km from Donington Park and 6 km from Donington Grand Prix Collection, Stenson Cottage offers pet-friendly accommodation in Melbourne. The unit i.. Situated in Melbourne in the Derbyshire Region, this holiday home is 6 km from Donington Park. The property boasts views of the garden and is 6 km fro.. 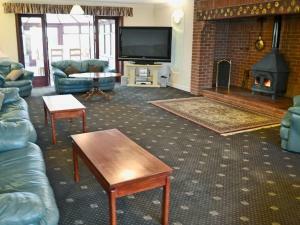 Located in Melbourne, this holiday home is situated 6 km from Donington Park. It provides free private parking. There is a dining area and a kitchen ..
Hill House is a holiday home situated in Melbourne, 6 km from Donington Park. 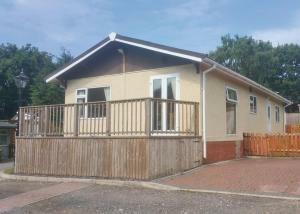 Providing free private parking, the cottage is 6 km from Donington Grand..
Weston Wood Lodges offers accommodation in Melbourne. The accommodation boasts a hot tub. Donington Park is 3.7 km from the property. All units have .. The Coach House is set in Melbourne, 3.9 km from Donington Park and 3.9 km from Donington Grand Prix Collection. Free WiFi is available throughout the.. Situated in the market town of Melbourne in South Derbyshire, this boutique hotel has a stylish bar and restaurant, free Wi-Fi and free parking. Castl.. Featuring a garden, The Threshing Barn is a holiday home located in Willington. It provides free private parking. A dishwasher and an oven can be fou.. Featuring a garden, Burdetts Cottage is a holiday home set in Willington. It provides free private parking. The kitchen features an oven. 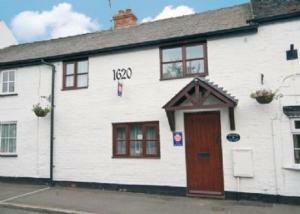 A TV is ava..
Repton Cottage is a holiday home with a garden, located in Willington. 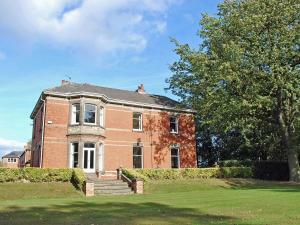 The property features views of the garden and is 47 km from Birmingham. There ..
Just 3 minutes’ walk from the 85-acre Alvaston Park, Maryland in Derby provides comfortable bed and breakfast accommodation. Around 30 minutes’ dr.. Featuring free WiFi and a terrace, Navigation Inn offers accommodation in Derby. Guests can enjoy the on-site bar. 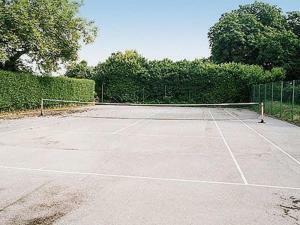 Free private parking is available o..
Beechwood Park offers accommodation in Shardlow. Nottingham is 18 km away. 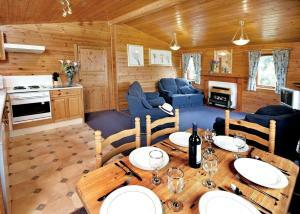 The accommodation has a dining area and seating area with a TV. There is a..
Pilgrim'S Cottage offers accommodation in Etwall, 49 km from Birmingham and 28 km from Nottingham. It provides free private parking. There is a dinin.. This former coaching inn dates back to 1649, and offers free Wi-Fi and à la carte dining. It is situated in the historic village of Repton, an area t..
Set in the beautiful Derbyshire countryside and just a 10-minute drive from Derby city centre, is the Littleover Lodge Hotel. Free on-site parking is ..
Set 1.5 miles from Derby Train Station, Victoria Park Hotel offers a shared lounge and a games room with darts and a billiards table. Free WiFi is ava.. 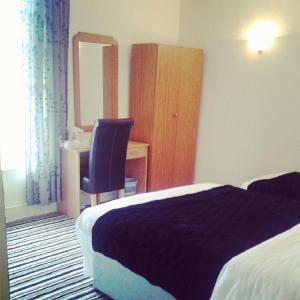 Featuring free WiFi, A38 Woodlands offers accommodation in Derby. Free private parking is available on site. Certain rooms include views of the garde.. 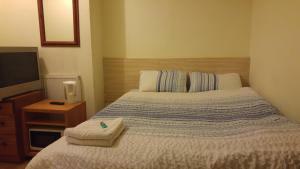 Situated 15 minutes’ walk from Derby city centre, Amber Guesthouse features free Wi-Fi. Derby Railway Station is only 1 mile away and the bus statio..